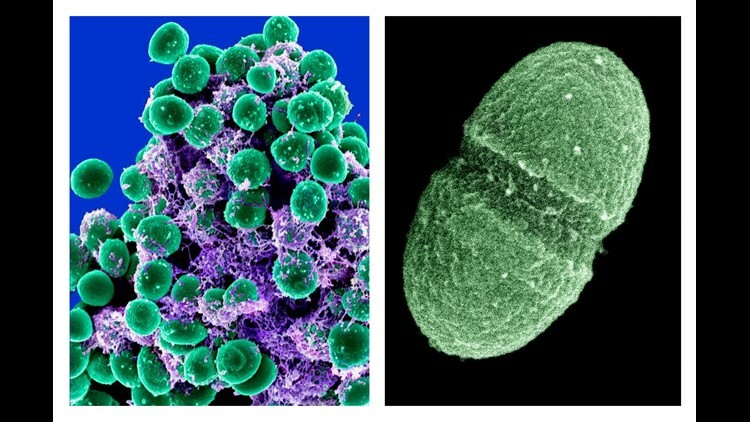 Most of us considered microbes little more than nasty germs before science recently began turning our view of the microbial world on its head. A “microbe” is a bacterium and any other organism too small to see with the naked eye. After decades of trying to sanitize them out of our lives, the human microbiome – the communities of microbes living on and in us – is now all the rage. And yet, some insist that we can’t really call microbes “good.” That’s nonsense. 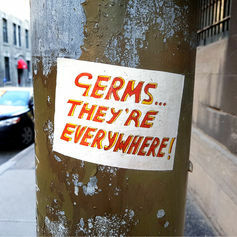 You can’t escape the microbial world. Of course no one thinks microbes can be morally righteous. They don’t have intentions – good or bad. But it is fast becoming clear that certain microbial communities are vital to our individual health and that of our crops. Most of them either benefit us or do no harm most of the time. This new realization is driving discoveries and an ongoing reevaluation of practices at the heart of two of humanity’s essential and iconic endeavors – medicine and agriculture. Members of our microbiome, especially those living in the gut, not only help keep their disease-causing cousins at bay, they also make many compounds that we need, but that our own bodies cannot make. Butyrate is one such compound – without a steady supply, cells lining the colon start to malfunction, which can lead to certain cancers and leaky gut syndrome, among other ailments. The neurotransmitter serotonin is another compound that gut microbiota make. Insufficient levels of it can make us feel grumpy. In the botanical world the beneficial microbes living in and on a plant’s roots produce plant growth hormones and stimulate plants to produce their own defensive compounds. Plants, in turn, make and release sugars and proteins from their roots to feed microbial allies in the soil. Why? It’s mutually beneficial. 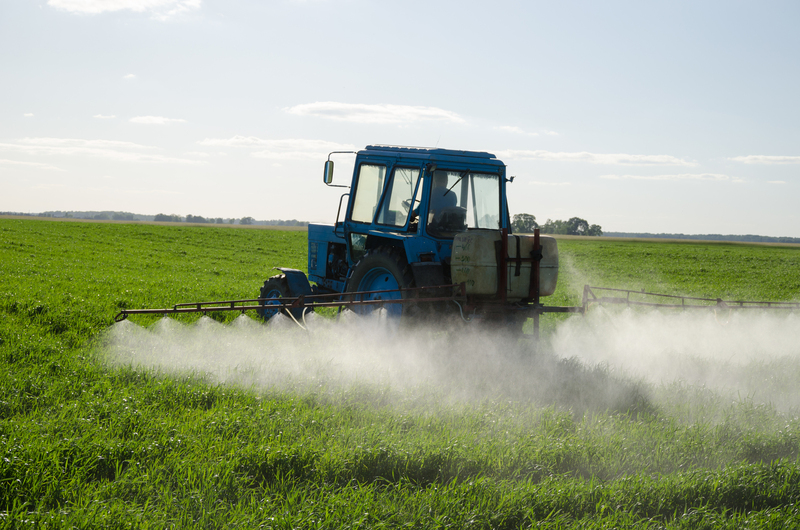 Applying pesticides to agricultural fields has repercussions for our microbial allies. But like all allies, we and our crops can count on microbial partners only as long as interests align. When we scramble microbiomes through indiscriminately using microbial toxins like broad-spectrum antibiotics and agrochemicals, they can turn on us. Troublesome microbes – pests and pathogens previously held in check by their benign brethren – can proliferate and wreak havoc. In the long run, this undermines both the microbial foundation of the natural defenses of our crops and our own immune system. Indeed, our century-long war on microbes has delivered both major victories and unforeseen consequences. 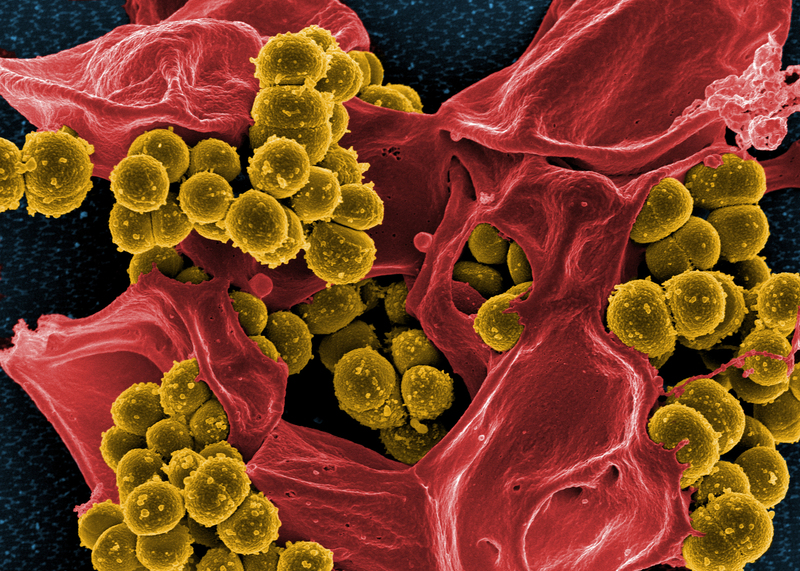 While we’ve tamed many infectious diseases, we now face superbugs, disease-causing microbes that we can no longer kill using antibiotics. Loss or alteration of the human microbiome is also implicated in some common chronic diseases that plague our modern lives, including both type 1 and type 2 diabetes, inflammatory bowel disease, certain cancers, multiple sclerosis, asthma and allergies. And in agriculture, although we may have high crop yields most years, farmers also face fields more vulnerable to pest outbreaks and resurgence, and global losses in soil fertility. Over the past several decades, we’ve been learning that in many cases these problems, and their solutions, are rooted in how we treat the microbial communities living in the soil. Scanning electron micrograph of methicillin-resistant Staphylococcus aureus. We need a different front-line strategy if we are to preserve our dwindling choices of effective antibiotics and pesticides for when we truly need them. What might work better? Promoting the interests of our microbial allies, the ones that benefit us when we partner with them. Conserving and protecting microbiomes is the direction in which new practices in medicine and agriculture should aim. In our recent book, “The Hidden Half of Nature,” we lay out some guiding principles for how to recruit and work with microbial allies based on advances in microbiome science. Protecting, and where possible restoring, microbiomes is key. We can protect the microbiomes of children by giving them antibiotics only when necessary. And for anyone, when a course of antibiotics can’t be avoided, medical professionals should consider following up with an additional prescription of probiotics. These are typically specific strains or species of bacteria, that, used properly, can help recover beneficial gut microbiota in the aftermath of antibiotics. We can also practice cultivating microbiomes. For human beings, it’s pretty straightforward. Eating a fiber-rich diet nourishes one’s gut microbiome and is the single best way to keep it humming along. Plants too can benefit from a well-fed microbiome. Using cover crops and diversified crop rotations helps to build up the organic matter on which beneficial soil microbiota thrive. Practices such as these form a much-needed foundation for conserving and protecting the microbiomes we’ll need to keep our bodies healthy and our farms productive. Indeed, stewardship of beneficial microbes offers an effective, and perhaps the only, way to keep them around and on our side well into the future. After all, there is a very simple strategic reason to recruit and keep legions of microbial allies on our side. They outnumber us trillions to one. This article was coauthored by Anne Biklé, who wrote “The Hidden Half of Nature: The Microbial Roots of Life and Health” with David R. Montgomery.